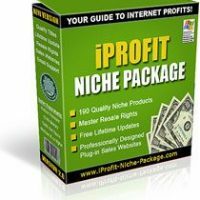 We know that becoming a successful professional coach is not just about knowing the best new techniques and processes–It’s as much about how you use proven techniques to build your business. Unfortunately, most of the people who decide to become professional coaches get out of the business after only one year because they don’t know these techniques and have trouble building a client base. 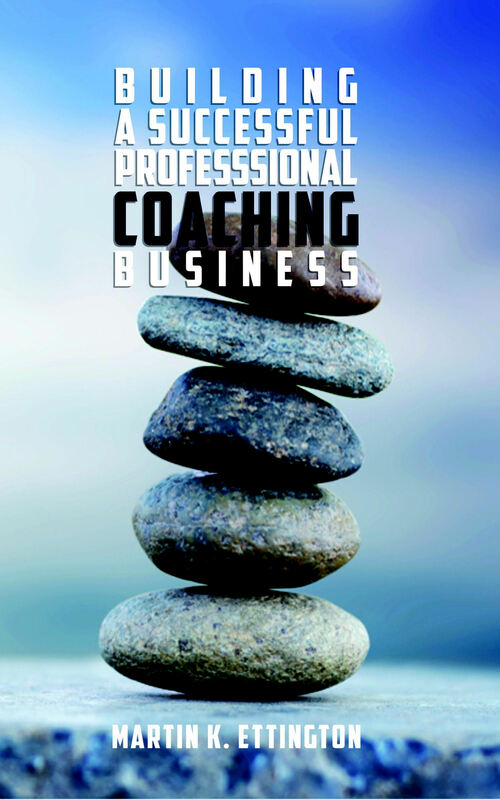 Through the application of solid business principles and the unique marketing opportunities of what coaching offers clients we can help you to build a successful professional coaching business. 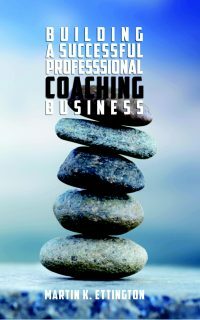 This book is derived from my Longevity Professional Coaching Manual but the steps to take to build any professional coaching business are still the same.